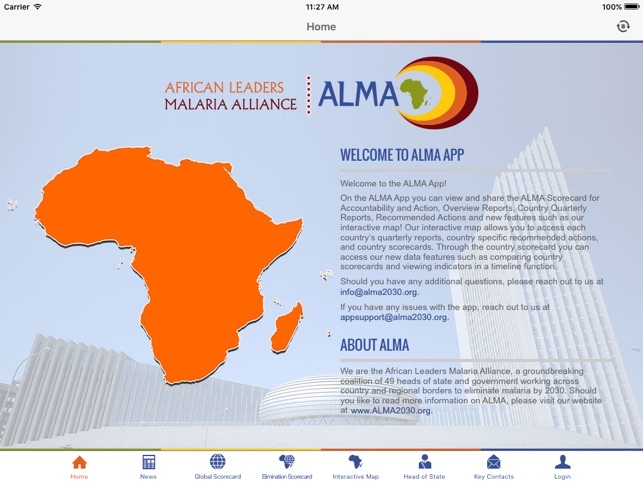 African Leaders Malaria Alliance Inc.
Users can access ALMA’s Scorecard for Accountability and Action, Country Quarterly Reports, Overview Reports, Recommended Actions, Heads of State and Government Meeting documents, and more! 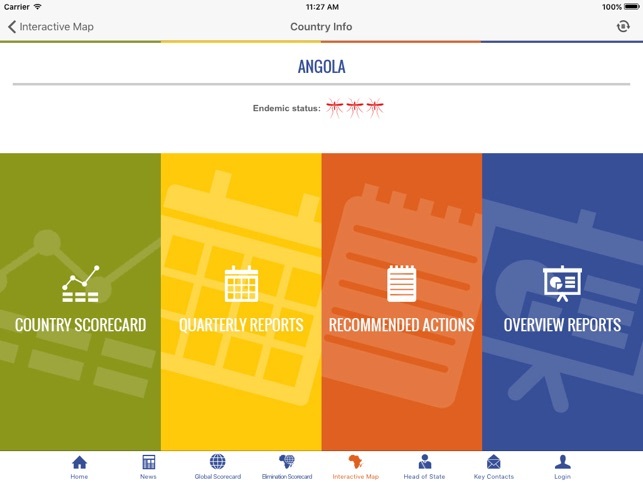 The app has exciting features such as the interactive map, timeline function, and the compare indicators feature. 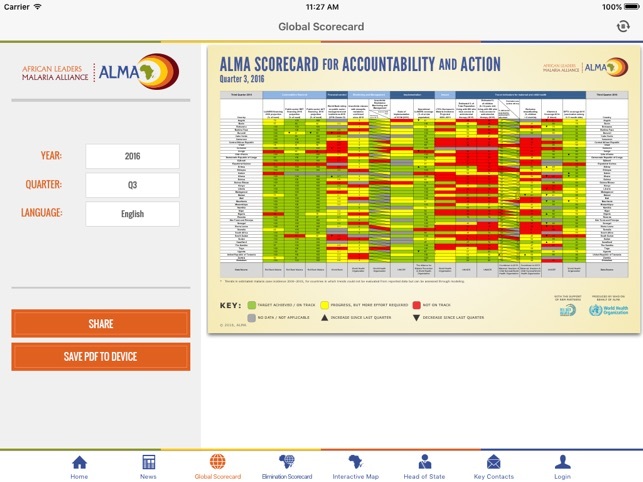 The interactive map is full of surprises: you can see a visual representation of all scorecard indicators, access individual country scorecards, and find out what countries have won an ALMA Award for Excellence! The new timeline function allows you to graph the scorecard indicators over time and compare among different countries! 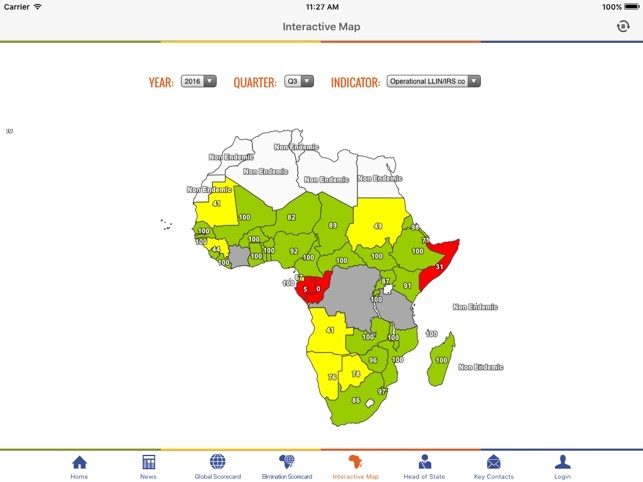 The interactive map also houses ALMA’s Recommended Actions where authorized users can provide country feedback. 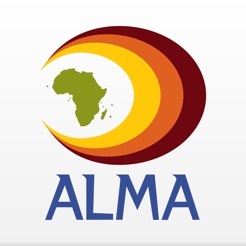 Under Heads of State and Government Meetings you will find all relevant documentation from ALMA Head of State meetings since 2009. This includes outcomes documents, agendas, and other ALMA collateral. 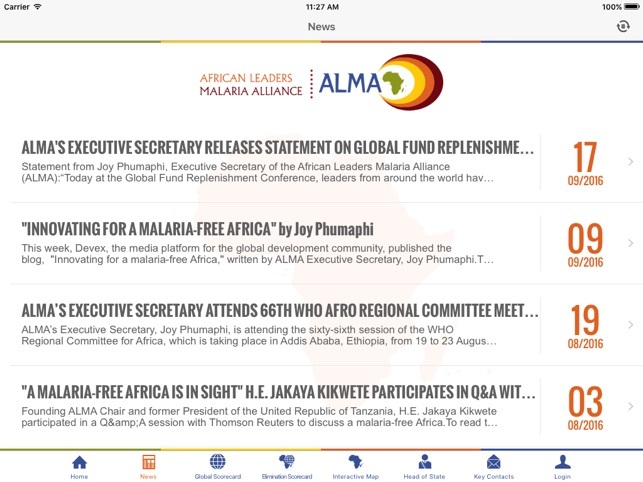 Lastly, you can keep up-to-date with ALMA’s news and activities through the ALMA news section! Added new data for 2017. © 2030 African Leaders Malaria Alliance Inc.